Microsoft Office 365 is one of the fastest-growing products in the history of IT. It’s with good reason too. Microsoft is shifting its entire business to the cloud. Azure and Office 365 are core components to that strategy. Despite many organizations making the shift to Office 365, and Google Apps for that matter, there are real challenges with shifting your business to O365. Once you shift to cloud infrastructure, it is generally outside the purview of your on-prem identity management platform. If you are using Active Directory or OpenLDAP, how will you federate those identities to O365? Microsoft would have you leverage Azure Active Directory, but then you are stuck with managing two identity management systems. Also, you are tied to Azure versus being able to leverage other cloud infrastructure such as AWS or Google Compute Engine. Directory-as-a-Service® offers seamless integration with O365 for account provisioning and deprovisioning. Organizations that leverage O365 want those credentials to be the same credentials that are used everywhere. For example, on a user’s laptop or desktop, for server access at AWS, with cloud and on-prem applications, and for access to WiFi networks. This approach is really a True SSO™ approach through centralization of user management. Without a cloud directory solution that is independent and cross-platform, organizations can’t create an SSO situation with their O365 credentials. With a shift to the cloud, IT admins are always wary of the security implications. Office 365 puts your organization’s email and files out in the cloud. Microsoft offers some security functions, including the ability to add multi-factor authentication to each account. In addition to Microsoft’s security features for their cloud infrastructure, a cloud-hosted directory service can add significant security functions. They include the ability to rotate passwords, add complexity, and tightly manage access to O365. An issue that IT admins need to come to terms with when they move to the cloud is that they are no longer completely in control over different functions. For example, there are email and file storage limits for accounts. Upgrading to the next level is required to solve these issues. This can become frustrating to IT admins, leaving them feeling as if they’ve fallen victim to a bait-and-switch tactic. IT admins should honestly look at the levels that they need today and what they will need in the future to ensure that they aren’t surprised as their organization’s cloud usage increases. Office 365 has become a critical part of IT organizations approach to the cloud. 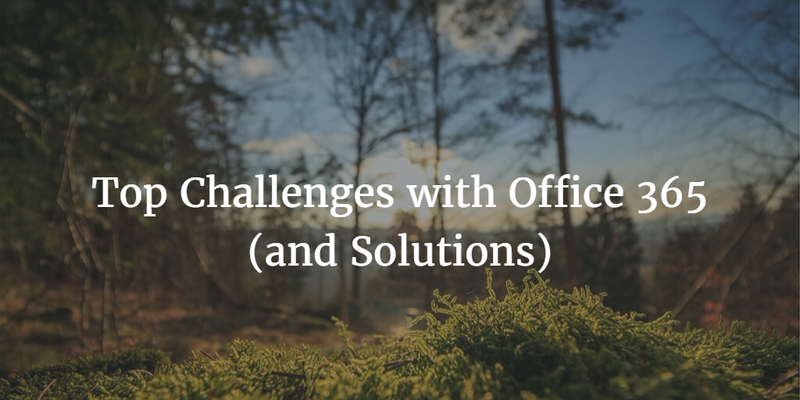 There are, though, significant challenges with implementing O365 that IT admins should review and solve. A key part of those challenges relate to identity management and how to connect a cloud application with a core directory service. JumpCloud’s cloud directory service called Directory-as-a-Service solves a number of challenges with implementing Office 365. Drop us a note if you would like to learn more about how JumpCloud’s Identity-as-a-Service platform tightly integrates with O365. 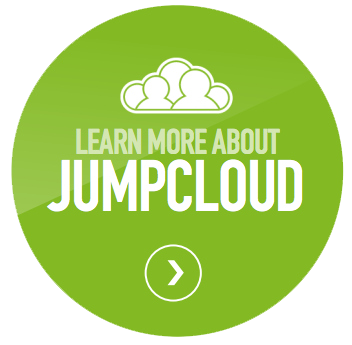 Since your first 10 JumpCloud® users are free forever, give Directory-as-a-Service a try.